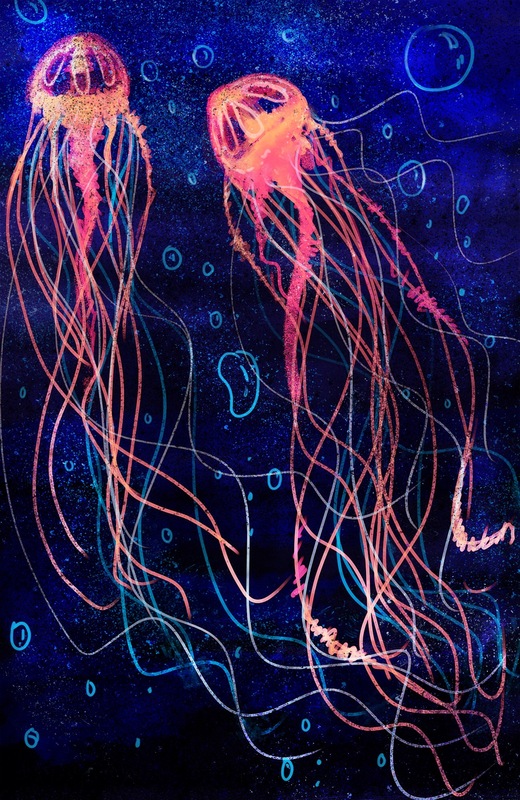 My jellyfish print has been included in society6’s print shop! Thank you to everyone for your continued support 🙂 even knowing people kinda appreciate my work Spurs me on! Previous Post Oh my Glob! My blog has 70 followers!